A simple diamond solitaire set in gold or platinum jewelry will never go out of style but 2017 is seeing a few exciting new trends in diamond engagement rings that may prompt you go ahead and pop the question. NYC Pawn shops and high-end jewelry go hand in hand, but at a NYC pawn shop like Modell you will not be paying high-end prices. 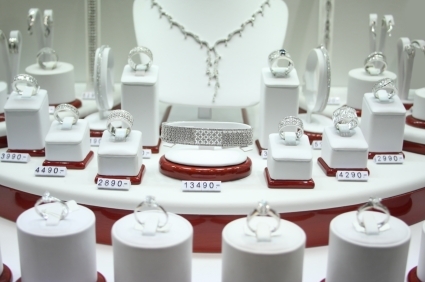 Where Can You Sell Diamond Jewelry in New York? New York City pawn shops, like Modell Financial, are a perfect place to make extra cash selling diamond jewelry.